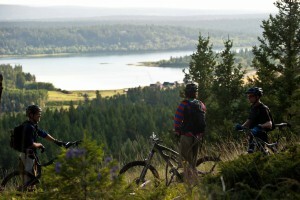 A short and scenic six hour drive from Vancouver, Williams Lake and the Cariboo Region is your doorway to the most unique mountain bike experience in the North America. 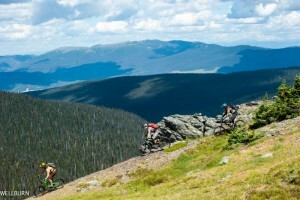 The Wells-Barkerville area has some of the most incredible trails in the province of British Columbia. Not only do they make for great riding, but they are loaded with some of earliest history of the Province. Anchored by amazing cross-country riding in the 108 Mile area just north of town, 100 Mile House is perfect for families and intermediate XC riders looking to get their feet wet with some Cariboo riding before moving on the Williams Lake and Wells. 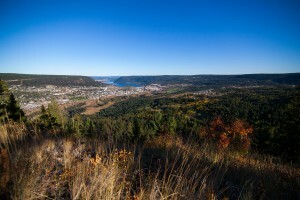 Nessled in Between Williams Lake and Wells is the town of Quesnel. 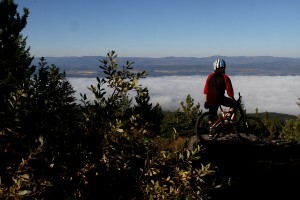 While Quesnel has a thriving XC scene, its freeride trails on Dragon Mountain are some of the Cariboo Regions hidden gems.